We all can relate to one incident in life when our moms and grandmoms ran after us with a handful of soaked almonds to eat every morning. They always ensured that we took our daily dose of almonds every day. It was perhaps they knew what benefits these handfuls of almonds will give us if we took them consistently. Let us take a look at the benefits of eating almonds and ensuring that they form the necessary part of our diet every day. Almonds being rich in unsaturated fatty acids and proteins are also a source of antioxidants that make them apt in keeping the cholesterol levels of a person in control. Moreover, the fat contained in almonds is actually good for health. You will be surprised to know that almonds help in reducing body weight. Almonds contain a lot of anti-oxidants and inflammatory properties that help in preventing cardiovascular diseases. Studies have found that almond lowers down bad LDL cholesterol. 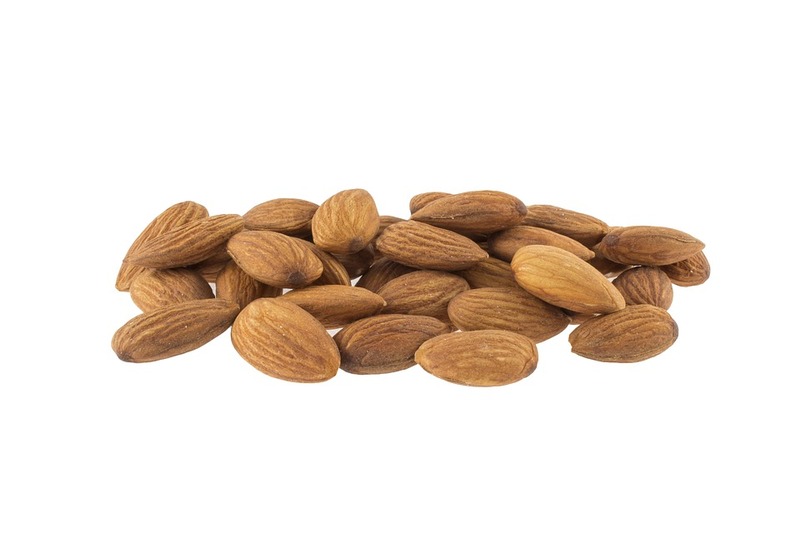 Phosphorus contained in almonds is helpful in building up of strong bones and teeth. In fact, some people say that soaked almonds are better than raw almonds, soaked almonds help release enzyme lipase that aids digestion. Almonds also help in weight loss as they contain mono-saturated fats that reduce appetite. Almonds being rich in anti-oxidants and vitamin E helps in preventing aging and inflammation. Being a source rich in Vitamin B17, almonds help fight cancer. Also almonds inhibit tumor growth due to the presence of flavonoids. Almonds are also known for controlling glucose and blood pressure levels in the blood. Almonds, when taken soaked overnight in water, are known to reduce birth defects as they are rich in folic acid. Though it is an undisputed fact that almonds lead to a lot of benefits irrespective of whether they are consumed raw or soaked in water. But some people are of the view that almonds should be taken after soaking them in water for about 8 hours. Soak some almonds in water overnight and take the peel off and eat the next day. The brown covering of an almond contains tannin, an element that inhibits absorption of nutrients. This is the reason why one must prefer soaked almonds over raw ones as they are a healthier option. Almonds being rich in Vitamin E, Omega 3 fatty acids, proteins and fibers should form desirable part of the meal as this single ingredient helps you take in all the essential nutrients.